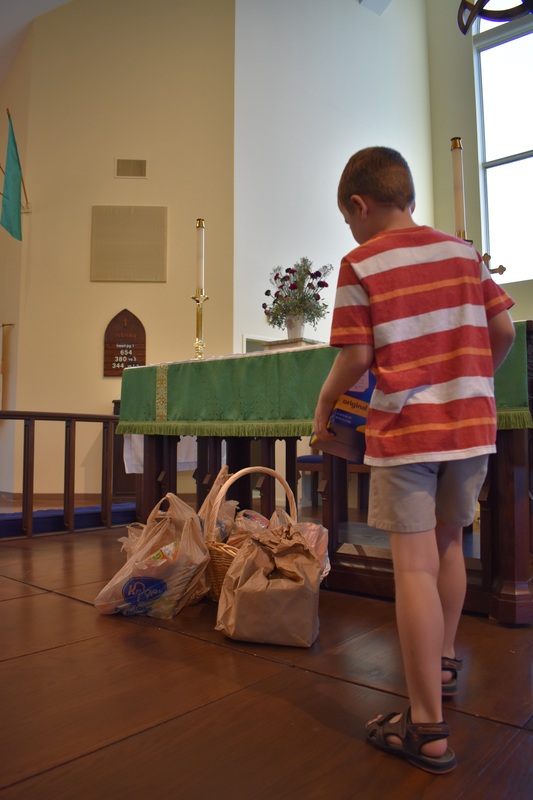 We sent out the call for support and you responded with generosity in both giving and delivery, We now have people of all ages helping donate, pack, and deliver these items each week. We appreciate your help! 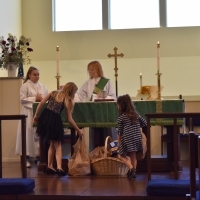 It's a joy to empty the basket after the 8:00 service to make room for more donations. The needs in our backpack program have doubled! We are now serving 30 children each week. 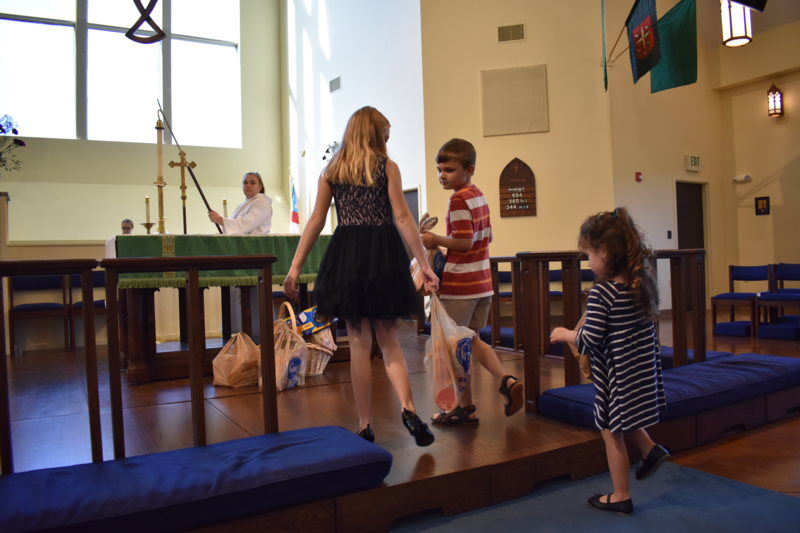 These backpacks are delivered each week so children have adequate food on the weekends. The need is ongoing and with the holidays coming up extra food is needed when children are out of school. 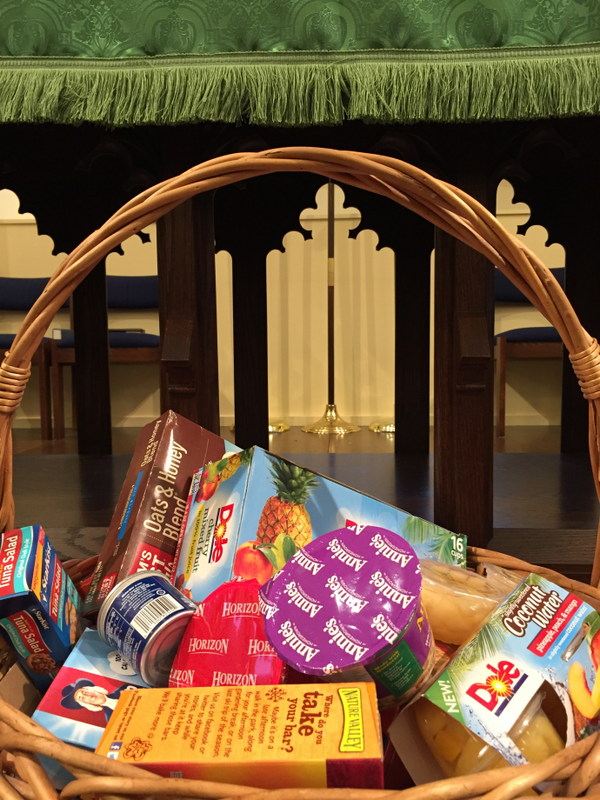 Peanut Butter Crackers, granola bars, fruit cups, and individual mac-n-cheese are great and easy for little fingers to open.